For thousands of years, drinking tea has been an important part of Chinese culture. While tea was often consumed during ceremonies or celebrations, the health benefits of drinking tea were also widely recognised and largely applauded. Today, the benefits of drinking tea continue to play an important role in the practice of Traditional Chinese Medicine. 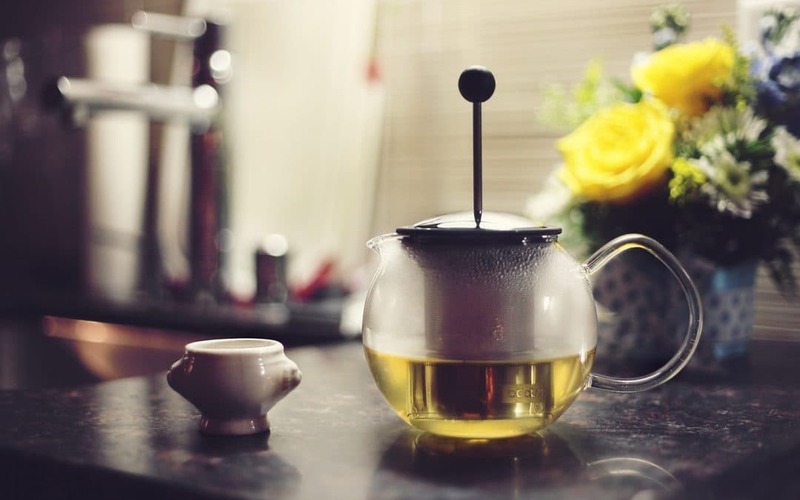 Modern research has allowed us to learn more about the benefits of drinking tea – with many studies serving to confirm what our ancestors have always believed. While most teas are full of cell-protecting antioxidants, each unique blend offers it’s own set of additional health benefits. Here are some of the health benefits of drinking different teas. Most commonly known for its metabolism-boosting and fat-burning properties, green tea has also been found to offer protection from cancer and heart disease. Chamomile tea is often prescribed for those suffering from insomnia, and is considered to be one of the most widely used natural sleep aids. However, it also features strong antispasmodic and anti-inflammatory properties, which makes it an excellent choice for anyone experiencing stomach cramps. One of the most popular tea varieties, peppermint tea has a cooling effect which has been shown to reduce fevers. It also helps to improve digestion and reduce bloating and stomach discomfort, making it a top choice to combat against irritable bowel syndrome (IBS) symptoms. Ginger tea is often praised for it’s ability to reduce nausea and vomiting associated with travel sickness. Impressively, it can also help to improve circulation, fight respiratory problems and strengthen immunity. Dandelion tea is a natural diuretic, which means it aids the liver in eliminating toxins from the body more quickly and prevent urinary tract infections (UTIs). Dandelion tea is also known to have a great cleansing effect, and is often used in detoxification practices. Hi my friend! I wish to say that this post is amazing, great written and come with almost all vital infos. Hi, I don’t know if there is a better way to get it onto higher SEO ranking. I can only share with you that I’ve tried (and paid) lots of different “services” and plug-in (including the paid and most plug-in) all of them are performed badly. One suggestion to SEO – DO NOT pay to anyone for the SEO, otherwise you’re burning your money with negative result. The way to get up to the higher ranking are post at least one article per fortnight on your website and improve the website loading speed, last but not least , patient. p.s. I’m using The SEO Framework plug-in free vision at the moment for its suggestion on the Meta title and description check and suggestion. I wondered why you’re called in with different email addresses?